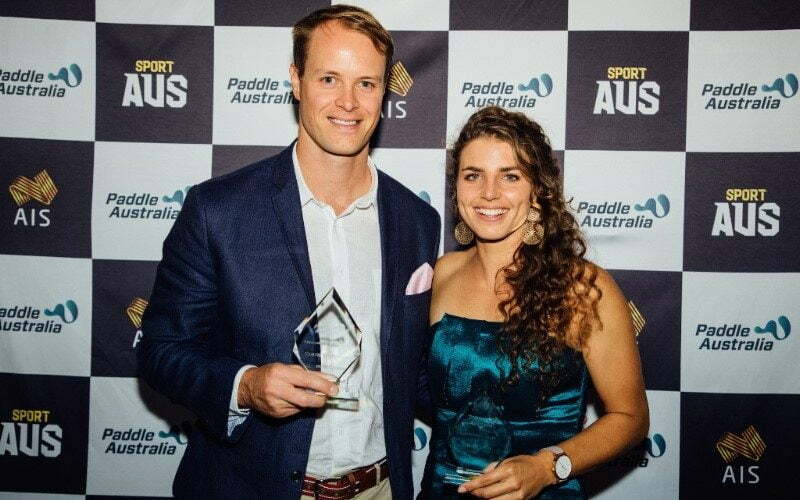 Dual 2018 World Champion Curtis McGrath OAM (QLD) won the Para-canoeist of the Year award at the Paddle Australia Annual Awards held in Sydney on Saturday, 3 November 2018. McGrath headlined a stellar line-up of athletes, coaches, instructors, technical officials and volunteers, who were recognised for their outstanding achievements and efforts over the past year at the Annual Awards night hosted by Seven News Sydney’s sport presenter Jim Wilson at the Stamford Plaza Sydney Airport. 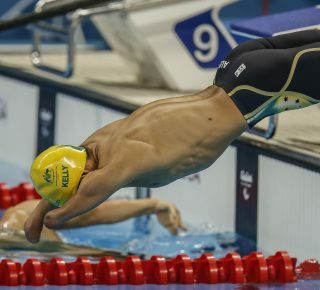 McGrath had a record-breaking season, finishing the season unbeaten and setting World records in the Paralympic events he competed in. He not only won both the KL2 and VL3 200 events at the 2018 Para-canoe World Cup but also at the 2018 ICF Para-canoe World Championships, adding World Champion titles seven and eight to his name. 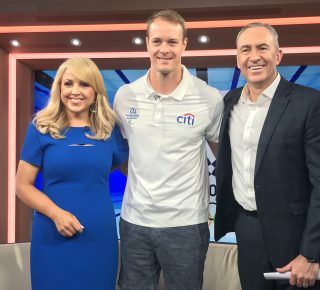 Unconquered, McGrath is the most successful male Para-canoeist in the world of paddling and his impressive medal tally over the short period of only four years in the sport, now includes Paralympic gold, eight World Championships gold and one silver medal as he prepares for the Tokyo 2020 Paralympic Games. 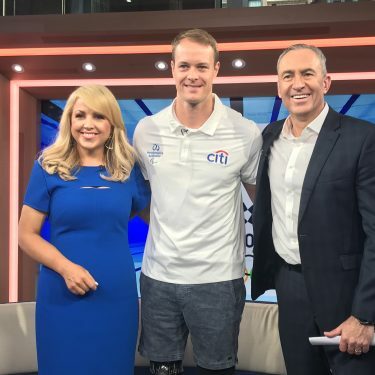 McGrath also continues making waves off the water and has been juggling his world-class training with his ambassador role for the 2018 Invictus Games in Sydney, carrying the message of the power of sport in physical and mental rehabilitation and mental wellbeing around the world. 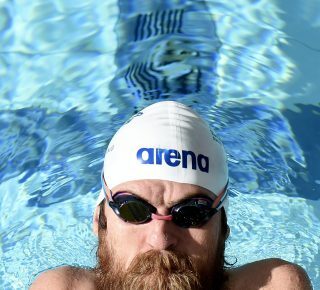 “Throughout my rehabilitation, sport has given me the power to come out and give me a reason and I was very fortunate to be part of the Invictus Games this year. Although I wasn’t competing, I was on the sidelines cheering or in the commentary box and it was an amazing experience,” McGrath said. “I went into this season not expecting too much. I was very surprised by my results at the World Champs when I jumped into a brand new boat in the VL and still managed to break my record in the class and put myself in a good position. 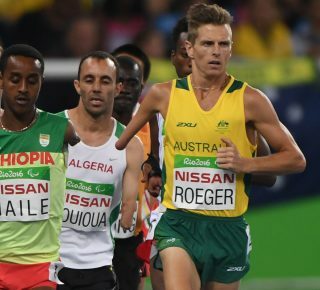 “Fortunately I’ve had an amazing team around me and some great support from the coaching staff. 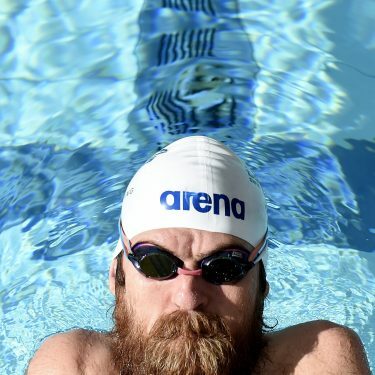 Andrea [King], who pretty much established Para-canoeing on the map and gave me the foundations for the last four years, supported me until she went off to have twins and Guy [Power] has picked up the stopwatch and made sure that we are on time and doing things well since then,” McGrath said paying tribute to his coaches. “Paddle Australia is forever growing. We have a great athlete commission now and there is a voice out there for the athletes. It’s great to be part of this and recognising all the volunteers, the technical officials and it’s important that we recognise the efforts of everyone involved in our sport and it’s great to be here tonight,” McGrath added about the night. 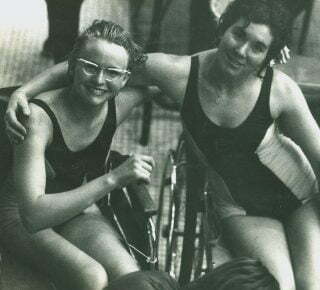 With less than two years to go to the Tokyo 2020 Paralympic Games and with the VL class premiering in Tokyo, it will be the chance for McGrath to go for two gold medals. The Paddle Australia Annuals Awards honour the achievements of Paddle Australia’s athletes, coaches and volunteers across 14 categories. More details about the finalists can be found in the 2018 Awards booklet.